To set up a lay-by with Best Price Linen.com.au you simply browse through our site and select the items that you would like to purchase. 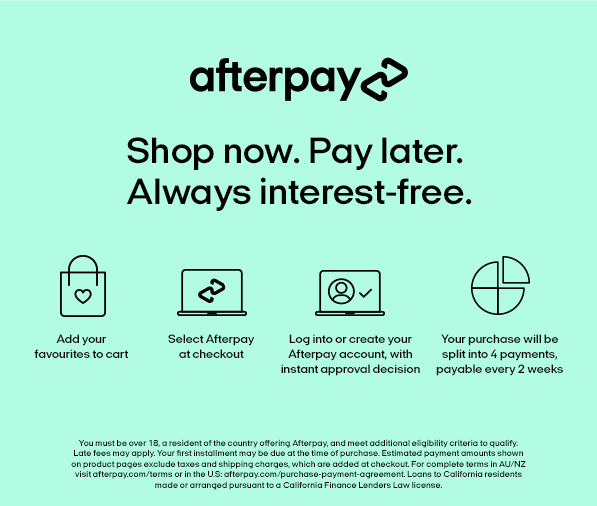 Once you reach the checkout process - select the lay-by option for payment. You will then receive an email from us outlining how our layby works and what your payment options are. If you choose to set up a lay-by with us, you accept our terms and conditions set out above.